You can have a look at some of my pictures taken on my trips to Africa and the Azores. These pictures (in higher resolution) and more can also be found at my picasaweb. In my Blog I talk about the technical background. As a long time friend of analog (slide) photography I demand much from digital photography especially when it comes to resolution. Although the digital cameras are getting better almost every week, they are far away from being a true alternative for me. 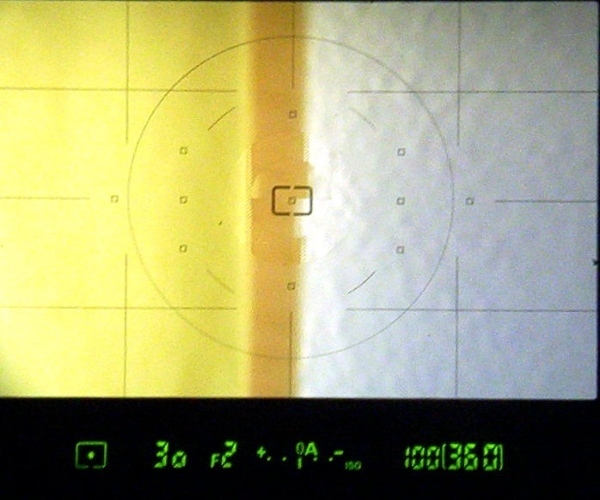 As an example: the typical resolution of a consumer slide film ranges from 120 to 150 lpm (lines per millimeter). For a 24 times 36 mm film that would demand a resolution for a digital camera from 12 to 19 mega pixels. Currently the digital consumer cameras have got 10 million pixels per CCD sensor. 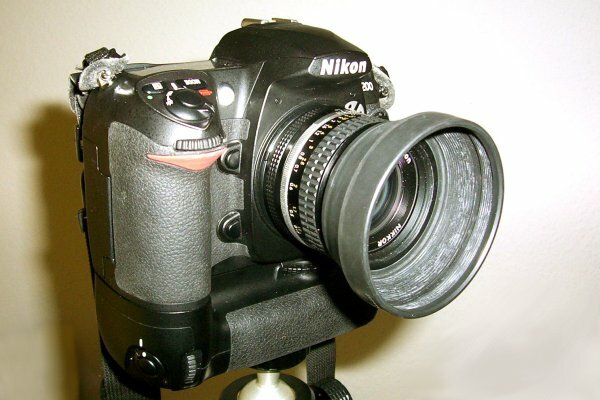 Even expensive professional cameras (like for example the Nikon D2Xs) only use about 12 million pixel CCD sensors. If you would use a projection system to enlarge this picture to 1 times 1.5 meters a pixel of an Nikon D2Xs would be 0,51 times 0,51 mm and thus visible and 0,71 times 0,71 mm for a three megapixel digital camera. The analog reproduction system would create a pixel size of approximately 0,28 times 0,28 mm. Largely unsolved is the problem of archiving and durance of digital images. I've got slides that are 20 years old and I'm still able to have a look at these pictures using the slide projector. Things are different for digital imaging. One should think if there is a digital media that is in use and still available that is 20 years old. IMHO there is none. even digital media have a limited lifetime. They will not last forever. You'll have to transfer the digital data to a new media because the digital storage media looses information. This is true for both optical and magnetic storage media. A single bit loss in a dataset may prevent the file from being read (in contrast to an analog medium). the horizontal and vertical resolution of the digital image to be able to reconstruct the analog picture quality. That would increase the required pixel resolution by a factor of four resulting in a 48 to 76 megapixel CCD sensor. The real resolution of a digital camera with let's say 3000 times 2000 pixel is not 6 megapixel but less than 1500 times 1000 means less than 1,5 megapixel. Thus I combine the advantages of digital imaging (easy processing, publishing) with the cheap archiving, and extreme quality of slides by using a mixture of chemical and digital processing. Nonetheless I used a Kodak DC240 (2 megapixel) and a Nikon Coolpix 995 (3 megapixel) and 5000 (5 megapixel). What I liked most using the Kodak was the Twain driver included in the software that enabled me to directly use it from within my favourite GIMP software. I found the mechanics, picture quality and user interface of the Nikon Coolpix 995 is much better than of the Kodak DC240, but it is definitely not a quantum leap. The advantage of the Coolpix 5000 is that the internal processing has become much faster. The software delivered with the camera is still the same like the one of the 995. The quality of the lens is much better. 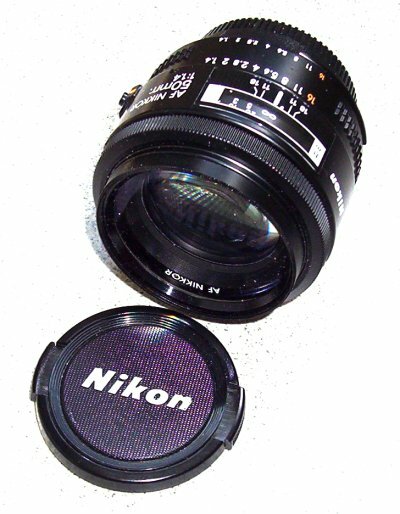 The Windows software delivered with the Nikons is unstable and poorly documented. It took quite some time to get it running. I now own a Kodak EasyShare CX6230 2 Megapixel digital camera and added a 256MB SDCard. This one is sufficient to capture digital images that fit on a usual PC monitor in PC resolution. the processing of an image takes quite some time; means if you press the button to make a picture it takes some time until the images is captured. For those of you who like to catch the moment, who trained a lot to find the right time to make a picture this is too slow. the cameras need batteries or need to be recharged. The Nikon runs about an hour or two until you'll have to recharge the cells. If you're a fan of outdoor/travel photography, you'll have either to carry lot's of spare batteries or charged cells. The other digital camera that I nowadays use ist the Nikon D200 together with the MB D200 battery grip and KatzEye Optics focussing screen. the compromise for me is to let the slides scan in a photo shop. They use scanners that are much better in quality than everthing that is affordable for an end-user like me. That is sufficient for Web publishing or Photo CD's. For home usage I show the slides using a slide projector. 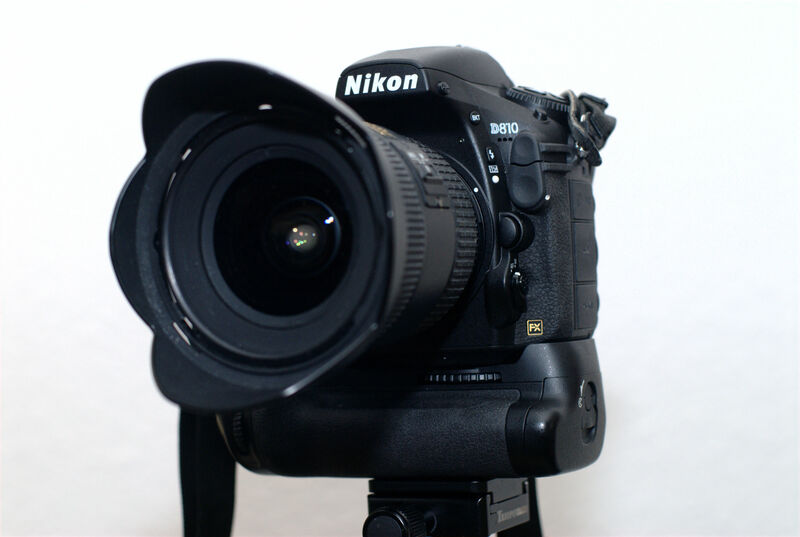 In 2006 Nikon offered the Nikon D200 which is able to fulfill four of the five prerequisites. It is fast, durable, old AI-S (manual focus) lenses can be used, the resolution is better than nothing and the price... Let's say it's not cheap but it's affordable. In 2015 I added the Nikon D810 to my equipment. In 2006 bought my first real (SLR) digital camera the Nikon D200. It was the first affordable Nikon semi professional camera that can be used for travel photography. It is fast, means it can be switched on and immendiatley be used to take pictures. It can take up to five pictures a second and has so many features that are too much to mention here. But one thing has to be said and that is the main reason why I purchased this camera: It works great with old style manual focus lenses. 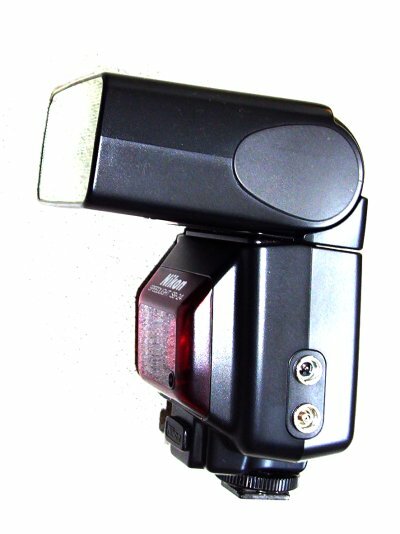 The other reason was that the battery grip MB D200 can be charged not only with two ENL3e rechargeable LIO-cells but with six AA cells as well. That makes it useable for travel photograhy in more remote places. Additionally I added a KatzEye Optics Optibrite focussing screen. The main addvantage is, that I'm now able to really create sharp pictures. The focussing indicator LED in the viewfinder of the D200 is not as exact as it needs to be, especially when you use wide opened lenses as I do. As you can see on the picture you can now use the viewfinder as you did in the good old times. Actually it is more exact than the AF focus indicator in the viewfinder. My first attempt to replace the existing focusing screen with the KatEye resulted in a disaster. Actually the camera had to be repaired and the Optibrite was scratched. My girlfriend bought a new one and his time I told someone else to assemble it. This time it worked. Additionally I still use the Nikon body F4s. 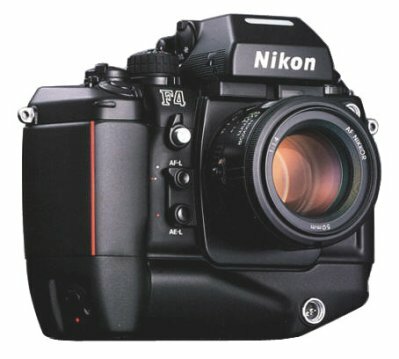 I once used a Nikon FA with MD15 and a FM2n with MD12, but I sold them in 2006. There are other excellent cameras from different manufacturers (Leica, Minolta, Canon just to name a few) and my decision to use Nikon does not mean that I think it is superior to any other. 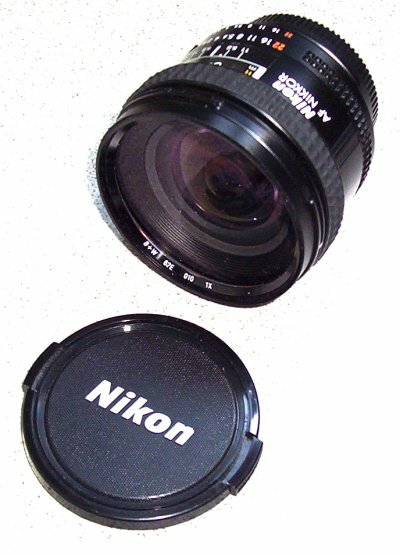 My decision to go for Nikon was because one of my former girlfriends (she introduced me to photography) already owned a Nikon F301, and thought it would be a good idea if we were able to exchange the lenses. Because of the money (especially the lack off) I bought used cameras and motor drives. Actually the only 'new' thing was the FM2n, which actually broke. The wheel used to adjust the time was broken. Nikon told me that this can only happen if the camera has fallen on this wheel. I can't remember that this happened to the camera, but perhaps it occurred when I stowed it away in my backpack. In 2004 I ripped off and destroyed the film rewinder of my FA. Thanks to Albrecht Kamera Service It took 15 minutes and 10€ to repair it. Nevertheless, I like to use motordrives because the ability to immediately take another picture after you've taken the first one is useful for wildlife and portraits. What I also like is that I can decide to take them off (more lightweight), or switch them off and use the manual film transportation. This is especially useful, when a loud motordrive is inappropriate (for example in churches). I liked the MD15 because it replaces the quite expensive and difficult to find internal batteries by normal AA mignon cells. Whatever happens, you can find AA batteries almost everywhere in the world. Click here to read why I chose FA and FM2 instead of AF systems like F90x F100. Here is a list of the battery types used in my equipment. 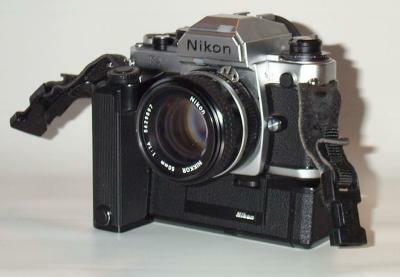 The Nikon MF16 databack fits both on the FA as well as on the FM2. I didn't use it to print the date on a picture but on the the first image in a film as a sort of reminder when I took the slides. It is nice to have something like this if you frame the slides and want to store them chronologically ordered. The MF16 has also a build in alarm clock, that I use to wake me up, to get up early and capture the morning light. 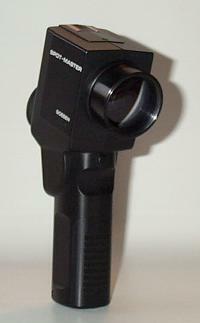 In addition to the camera build in exposure meters I owned a Gossen Spot-Master professional spotmeter. Unfortunately none of my cameras, except the F4s and D200 cameraa of course, have got a spotmeter facility. I had to buy an extra component that enables me to fully control the exposure of an image. I also tried the Zone System measuring function(with black-and white films, and three camera bodies around my neck). 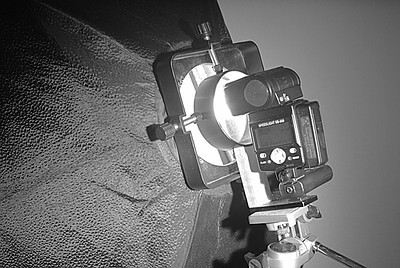 Although I don't use black and white films anymore, I still use it to check the amount and range of light in an image. 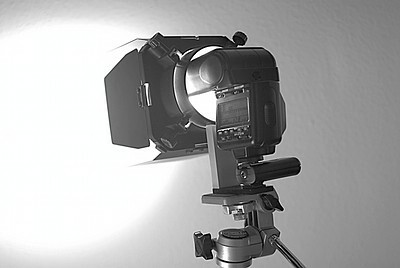 This is useful to check whether making an image is really possible, because the range of light cannot be captured for example with a slide film. With a spot meter I can check this in advance. An additional advantage of using a spot meter is that you start to think about an image and how the image can be captured on a film before you do it. The AF-D Nikon Nikkor f2.8/35-70mm is my dayly work Lens. Although a Zoom it optically okay, You only should keep in mind to always use the lens hood because the lens will create flare. 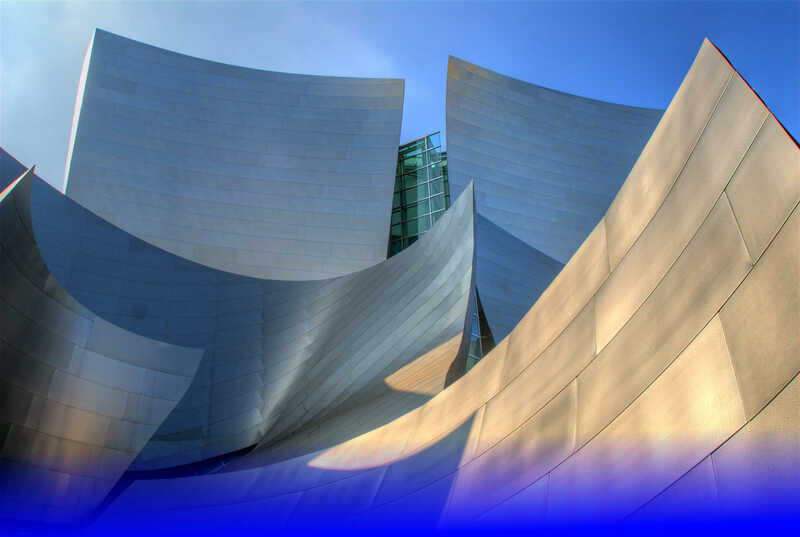 It creates almost no distortions and no vignetting an creates biting sharp images at f4.0. 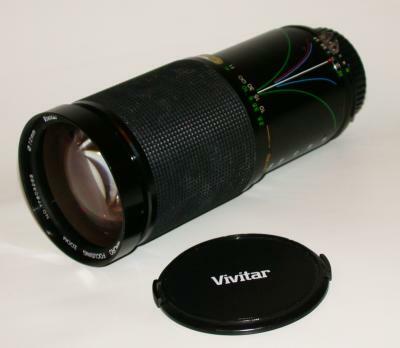 The AIs Vivitar f3.5-5.3/28-200mm was my first lens. It was one of the first of the so called "Superzooms". I only used it when I have to travel as a backpacker and I was not sure what I'll need. 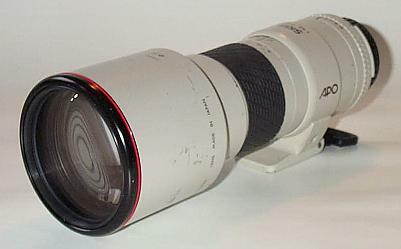 I sold this lens in 2006. Click here to read why I prefer lenses with a fixed focal length. 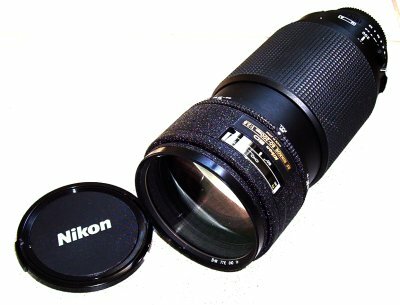 The AF lens Nikkor f2.8/80-200mm is one of the few zoom lenses that comes close or even supersedes the fix focal lenses. Unfortunately it is quite heavy, but it replaces almost three fix focal lenses, the 85, 135 and 180mm lenses. Click here to read why I usually prefer lenses with a fixed focal length (except this one of course). this is my most extreme wide angle lens. You'll definitely need one lens like this to take impressive pictures of landscapes. Optically it is a good but not excellent lens, mechanically it looks like it breaks in a few seconds. Luckily the extensive use of plastic makes this lens incredibly leightweight, so that it can be used on vacation. And this one really is the one lens you'll need in mountain ranges. Be sure to never ever use a polarization filter. It'll for sure darken the edges of the images. this is somehow special because one can use it to control the perspective in an image ("PC" means: Perspective Control). I take almost every architectural photo with it. Unfortunatley the screw that is used to shift the lens loosened somehow, so that it shifted just by it's own weight. I told Nikon to fix it and now the screw really fits tight. 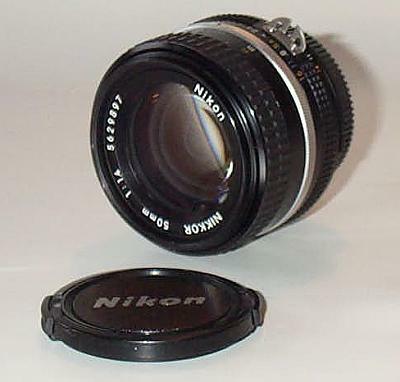 The user manual of the Nikon F4 says that this lens cannot be used with the internal spotmeter of the F4. This is wrong. I tried it several times and could not find any disadvantage using the F4s spotmeter facility. You will only have to ensure that you do the metering with the screw in zero position (unshifted). I always wanted to have a wide angle lens that is capable of being used in available light photography. Now this is the thing you should look for (the way I did). It took me more than four years from 1997 on to find an affordable one. I was told that the f2.0/35mm has an even better picture quality, (I haven't tested it yet) but the f1.4/35mm stopped to f2.8 creates biting sharp images. But even used opened at 1.4 it outperforms every AF lens. This lens is a good example of how bad the mechanical and optical quality of AF lenses is compared to the AIs lenses. 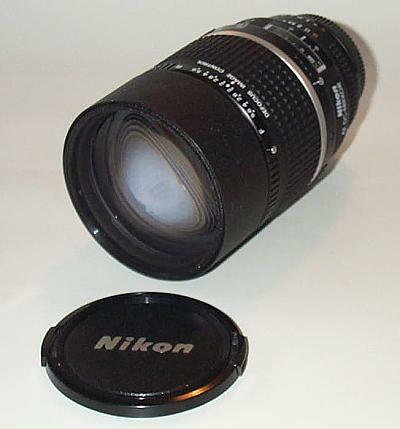 The optical quality is good and one major advantage of this lens is its weight. 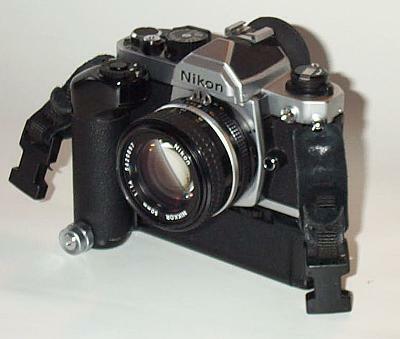 I usually use the AIs Nikkor below even on my autofocus F4. 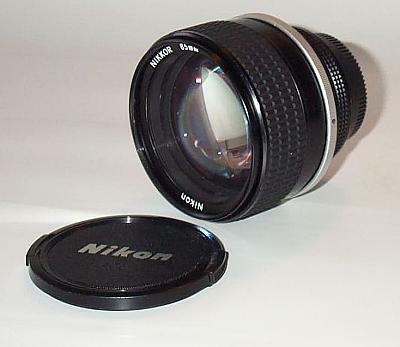 A general purpose lens. Sometimes I like to take only this lens with me on vacation. Unfortunately it broke during my visit in RSA in October 2000. It was filled with oil. 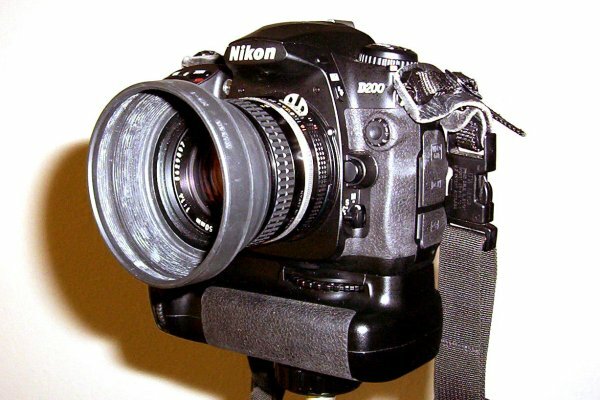 Nikon told me that this happened because of extreme heat and they replaced it by a new silicon based grease (they charged 125 € for that in 2000). They gave me the tip to store it vertically which also means not to store it with the lens upside down. That should reduce the chance that this happens again. 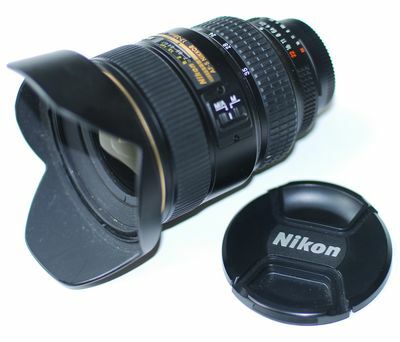 This lens is extremely useful for portraits used on my D200 (remember the 1.5 crop). This is my favorite lens. It almost replaces the 50mm as my standard. It is excellent for available light and portraits. Closing the aperture to f2.8 or f4.0 will create incredible sharp images reaching the top at f5.5. Closing this lens to f8.0 will not increase it's sharpness. The colors created by this lens are warm. 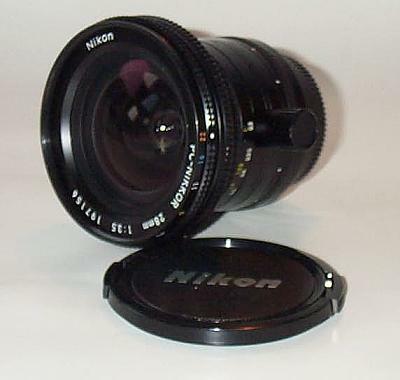 Even warmer that most of the other Nikkor lenses. This is special as well because it allows me to soften the image. 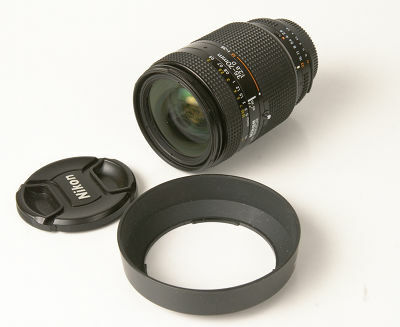 A rotating collar adjacent to the focusing ring allows setting Defocus Control (DC) to operate in front or rear of the plane on which the lens is focused. The best effects are obtained in the f2.0 to f5.6 range. If the DC setting coincides with the selected aperture, nicely glowing highlights and pleasingly smooth images are obtained, but still a biting sharpness is present in the image. You can go one further by maxing out the DC setting keeping the lens stopped to for example f2.0 to get very visible softening of the non-focused areas. When using a manual focus camera be sure to refocus the lens after changing the DC setting. The AIs Sigma APO f5.6/400mm is my standard lens for wildlife photography. Unfortunately the white coating of the lens is not strong enough. It gets rubbed away more and more. But this is just the surface. The optic of the lens is more then excellent even used at f5.6. That makes sense, because one will not be able to close it to more than f8.0. Why? 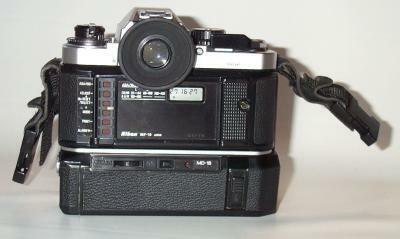 Simply because if you use a ASA 400 film the resulting time will not be short enough to shoot a photo of running game. Even in South Africa, where most of the time more light is available than you think that you'll ever need. 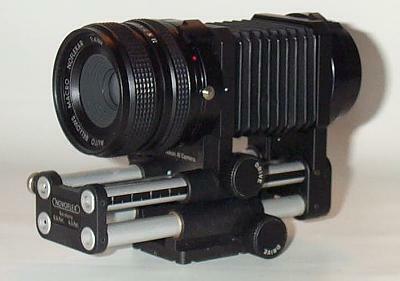 I seldom use the Novoflex Bellow, Noveflex Bellow Lens Head f4.0/60mm and a Slide Copy Attachment combination. But sometimes I don't like to give away the original slides to create prints, so I copy them. It happens sometimes that the 400mm lens wasn't enough and I like to enlarge the picture. This is where the bellow comes into play. Using the F4 it decided to go for an original Nikon SB24 flash. 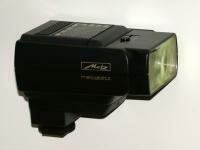 It has several useful features, that were not available to Metz flashes at that time. 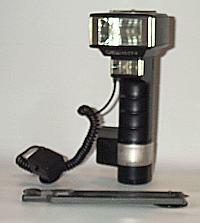 I seldom used it but sometimes there was no way without one: my Metz Mecablitz 45 CT4 Flash. Because this one is extremely heavy I also bought a Mecablitz 32 MZ2. It is strong enough to enlight a large area, the focal length can be adjusted from 28-85mm and it works in manual, automatic and TTL mode. Still the Mecablitz 32 MZ2 was small enough to fit into a smaller camera bag and lightweight enough to be used on vacation. I only used rechargeable batteries in both flashes. That reduced the costs. 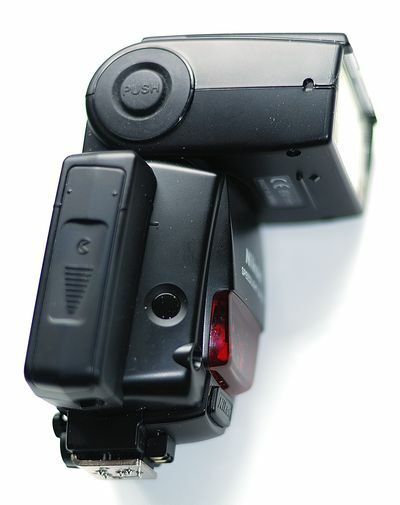 When the rechargeable batteries run low in the flash, most of the time they still could be used in the motordrive of the camera without recharging them. In 2008 together with my Nikon D200 I decided to invest into a SB800 flash first to be able to remote flashing system of the Nikon creative lightning system and I sold the Metz Mecablitz flashes. In 2010 added another SB24 flash to my equipment list. 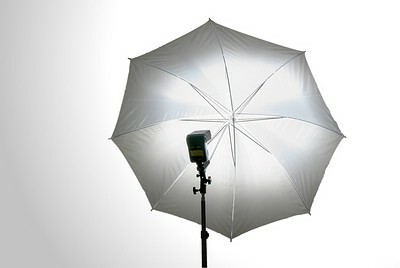 Both the Sambesi softbox and the umbrella are great for portraits, while the spot is used to set hilights in the background. 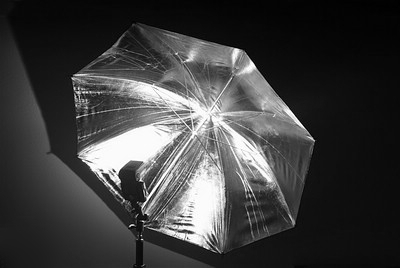 The Umbrella can be used to get round reflections into the eyes, which usually looks better than the squares of the softbox. First I used 10m sync-cables to remotely control the flashes, but after you stumble across them the first time you'll for sure look for something to remotely control and sync the flashlights. I bought the Yongnuo RF602TX sender and three RF602RX receiver. This way you have more control on the result, than using Nikons CLS system. 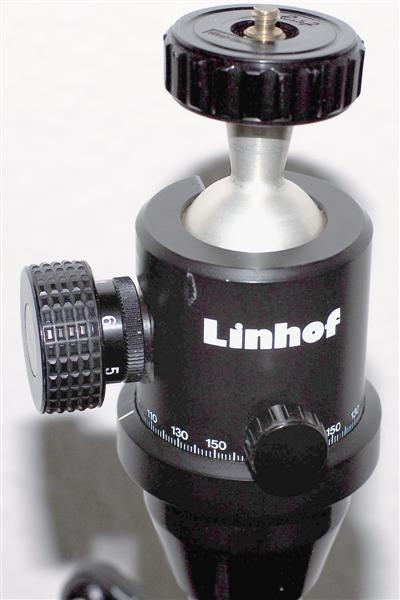 I've got a Benbo MK1 tripod with a Linhof head. 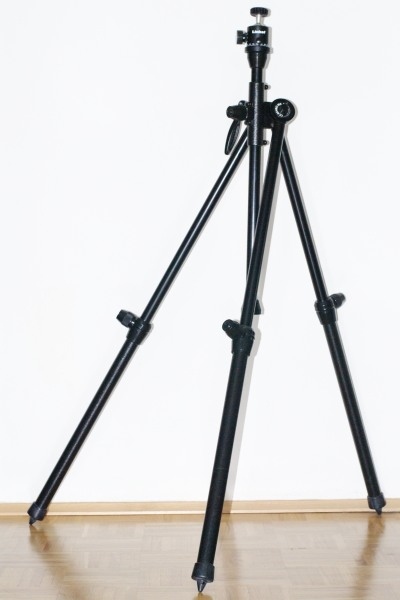 On a Benbo tripod the camera can be build up in almost any position you can imagine. I've never seen anything like that before it is so versatile. Unfortunately it is quite heavy. This is the main reason why I also got a Cullmann monopod. I don't like it very much anymore, well it's better than nothing, but I would like to replace it by a Gitzo G1568 Mountaineer Mk2 monopod made out of carbon fibre in the near future. I've tested it on the Photokina 2000 in Cologne and I was really impressed by it's performance. It's so lightweight without making any compromise on the stability. LowePro Street & Field System deluxe waistbelt, the equipment with all the fixed focal length lenses and one camera weights approximately seven kilograms. Doing hiking and walking is no fun if you have to carry all your equipment on your shoulder. Even changing lenses is difficult because you usually have to put you camera bag off of your shoulder and drop it somewhere. Now I use the Lowepro waistbelt with several bags attached to it to carry my equipment on walks. Taking pictures while walking is much easier now and I still can wear a daypack filled with the usual stuff you always need like water, warm clothes etc..
Tamrac Pro System 613 Extended Professional Bag, everything fits inside this bag, it's huge and heavy. It really protects the equipment but one can only use this bag if you've got a car and you're sure that you will never need to walk with it for more than five minutes. It is great to store Filters and several utilities in this bag, even the charger for the batteries are within this bag. Tamrac Zoom Traveller 6 Bag, I use this bag if I'm sure that I don't need more than one or two lenses. It's great for relaxed walks with not a lot of equipment. 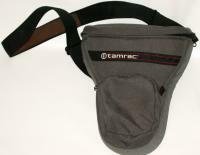 Tamrac N-75 X-Press Strap, is a sort of chest harness system, stuck to my chest even under extreme circumstances. 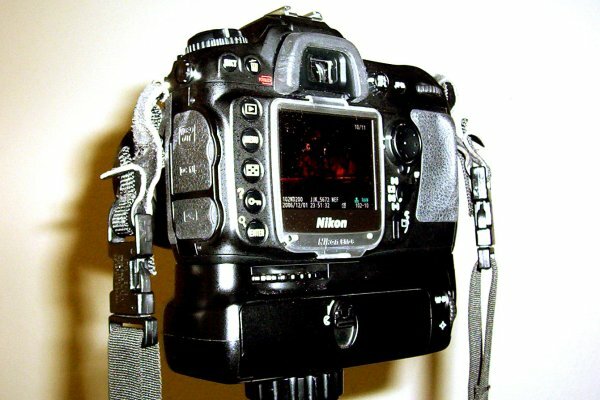 The major advantage of these straps are that I can easily exchange them between the different cameras. The leather strap fits closely on any surface ad means that the camera does not fall off your shoulder if you wear, for example, a GoreTex jacket and the neoprene strap makes wearing heavy camera/lens combinations easy. I only use slides because of the possibility to use a projector to create large projections instead of small prints. I experimented with different films, consumer and professionals films, 400 and even 25 ASA Kodachromes. After experimenting in a trial and error way for several years, I now use the Kodak Elite Chrome 100 ASA for almost every photo. Mainly because they are easy to handle, heat or cold doesn't bother them much, they can be pushed and pulled and finally: I like their colors. X-rays in airport security systems did once have an effect on my Kodak T-MAX 3200 black and white film and Kodachrome 25 and 64. It never had an effect on the Kodak Elite Chrome 100 film, although they were X-rayed 8 times on my trip to the Azores . So IMHO there is no need to take special precautions for transporting film material as long as you use this film. You may have noticed (looking at my slides) that I often use polarization filters to highlight, for example, clouds or remove reflections. Apart from that I sometimes use Skylight 1A and 1B and UV protection filters. The UV protection filter does not make sense as a filter anymore, because the film already has a special coating that does the same, but as a sort of protection of the front lens against dirt (especially sand). I try not to use this filter anymore because every additional surface reduces the quality of the pictures. Skylight filters add some more warmth to the pictures when the sun is high.